Sydney brown trapdoor spider (Misgolas rapax). 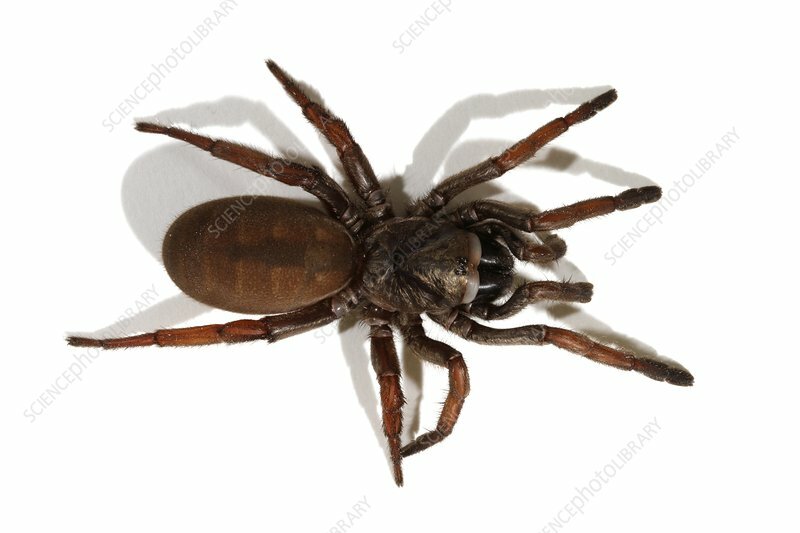 This spider is not dangerous to humans, but is often confused with the Australian funnel-web spider, one of the most venomous spiders in the world. A shy and retiring species, it will only emerge from its burrow to catch prey. Contrary to its name, it builds an open burrow in the ground.